Xanthe's books are a meeting point between design and gardening to offer guidance and inspiration to all. If you've ever wondered why some plants thrive in one location but struggle in your own backyard you'll be likely to find explanations in the soil below. Xanthe White examines the five main soil types found in New Zealand and offers advice on how to get the best from each one by working in harmony with nature. A sumptuous and inspirational landscape design book that looks at how award-winning landscape designer Xanthe White's signature style, which she calls the 'natural' or 'wild' garden can be applied to flower, native, rural, dry, inner city, productive, subtropical, coastal, and small city wall and roof gardens. Warmly and expertly written and lavishly illustrated with photos and Xanthe' sown hand-drawn plans, the book also contains best-plant guides for each garden type as well as growing and composting advice. It's almost as good as having Xanthe call round for a consultation! Vegetable gardening is big again. Here's a book that takes readers by the hand and shows them how to go from backyard bombsite to organic Garden of Eden in one year. 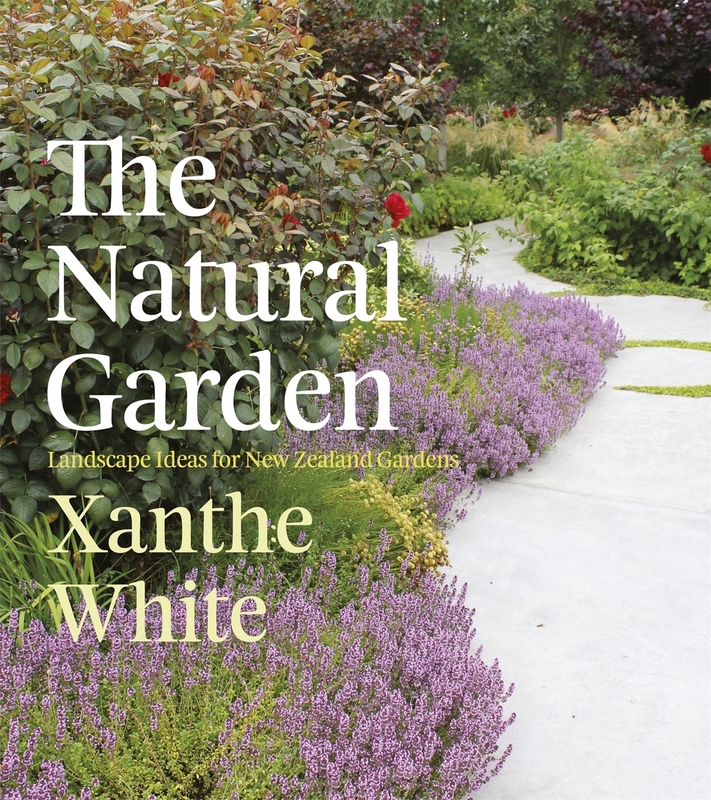 Author Xanthe White, New Zealand landscape-design star, documents a year in the garden she built from scratch in a rundown inner-city backyard, inspiring readers to realise that they can do it too. With a chapter for each month of the year, Xanthe's monthly diary inspires and confides, and her guides to sowing, planting, pests and diseases, making compost, mulching and more make it so easy for beginners to follow and get fabulous results and great crops. There's plenty for experienced gardeners here, too. Xanthe's tips, techniques and infectious enthusiasm will get even the most seasoned gardeners wanting to try some new ideas. Most of all, she demystifies organics and makes it so easy to agree that this is the only way you should garden. Studded with great informational photographs, this book carves out new and unique territory that sets it apart from other gardening books. It is an inspirational and practical guide. You can order any Xanthe White book direct through us. We ship both to New Zealand and International addresses. Use your name and phone number as the reference. Thank you for your book purchase! As soon as payment is received we will post the book and send you a confirmation email.